After trying P90x and Insanity, I wanted to find a workout program that was shorter and was designed for professional athletes. Many of my friends were looking for a great workout that took less time, but still got some amazing results. Hence, I tried Insanity: The Asylum and wrote up a quick review for you. Ok, let's get started with the Insanity: The Asylum review. 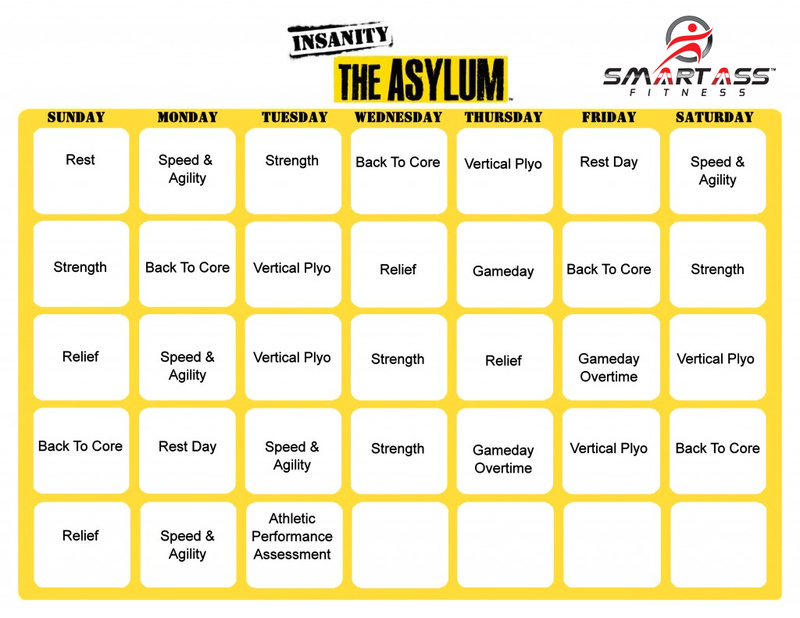 Insanity Asylum is a 30-day exercise system that develops coordination, power, agility and speed. You can look at the Insanity Asylum Calendar here. 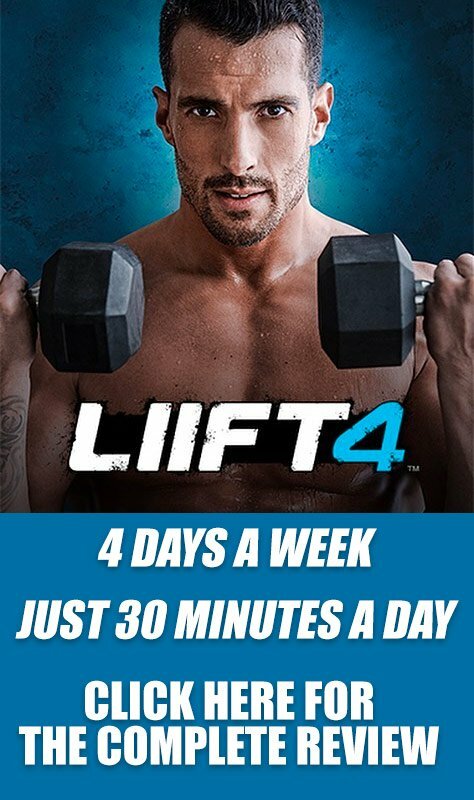 The trainer, Shaun T., is a former track-and-field star and is probably my favorite among the Beachbody workout guides. He is very motivational and keeps you engaged in every move. Eat to Win Nutrition Plan: a highly comprehensive nutrition program that is designed under the guidance of trainer Shaun T.
Like other Beachbody systems, Insanity Asylum comes with a 30-day, money-back guarantee, although I doubt that anyone could follow this program and not see dramatic results. I was immediately attracted to Insanity Asylum because it involved the cardiovascular intensity of Insanity, but was adapted for the professional athlete; it was exactly what I was looking for! With a great balance of strength, cardio and flexibility moves, I knew on week one that this program would produce well-rounded results that are ideal for performance. I particularly enjoyed the Game Day routine. Although it is longer and more intense than the others, the cross-training moves were exactly what I was missing in P90x and Insanity. The Back to Core workout was also helpful for me since it targets the parts of the body that are most used in surfing. Another aspect that made this system a good match for my needs is the shorter workout times when compared to other programs. I work a full-time job, so I didn’t have one and a half hours to do yoga. I needed direct results in a shorter period of time. INSANITY: THE ASYLUM Base Kit is the cheapest way to get started with Insanity: The Asylum. For $89.85 you get 6 core workouts, Agility Ladder, Speed Rope, Workout Calendar, Guide Playbook, Get Shredded Nutritional Plan, and if you order from my site I even throw in two bonuses: Sports Performance Assessment, and Overtime 15 minute workout. Through this site, you get all this for $89.95. Order Here. INSANITY: THE ASYLUM Challenge Pack is by far the best deal for your money. The Asylum Challenge pack includes everything that comes with the Base Kit, PLUS: Power Bands, 30 Day supply of Shakeology (You pick the flavor! 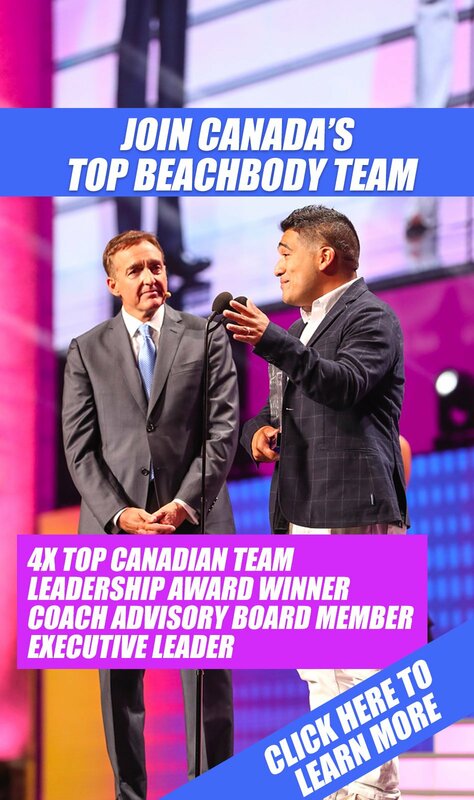 ), Access to Team Beachbody Club, and access to our special private Beachbody Challenge Group on Facebook where I personally keep you pumped and motivated every step of the way! Through this site, you get all this for $180. Order Here. After I completed Insanity Asylum, my body fat percentage was reduced to 9 percent, lower than it had been for more than a year. I felt physically fit throughout my entire body and I was confident that I would not get overuse injuries from my upcoming trip. I would recommend Insanity Asylum to professional athletes from a wide range of sports. That's why I wrote this Insanity Asylum Review! The exercises found here are adapted to cater to almost any competitive lifestyle. If you are not an athlete, this program may still be a good fit due to the shorter workout times, the shorter duration of the program (30 days) and the amazing results!